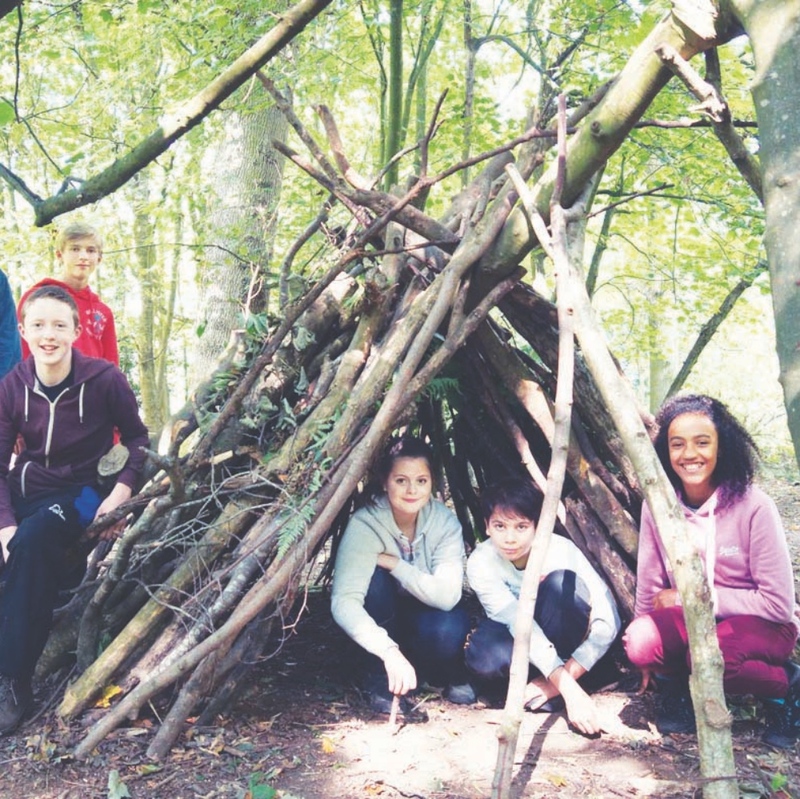 Help your kids develop an an appreciation of the natural world, grow in confidence, learn new skills, kindle fires and friendships – and have the time of their lives – in this award-winning woodland activity centre in Farleigh Woods. The 80-acre woodland has huge oak and beech trees, burbling brooks, an abundance of plants – the bluebells are spectacular in Spring – and wildlife, including a pair of buzzards. 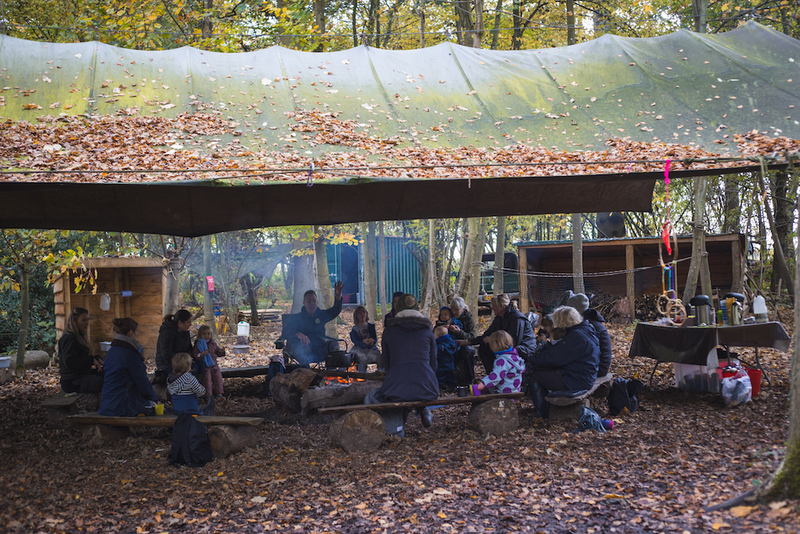 In amongst the trees are four purpose-built camps, with sheltered fire pits, rope swings, mud kitchens and stream play areas. 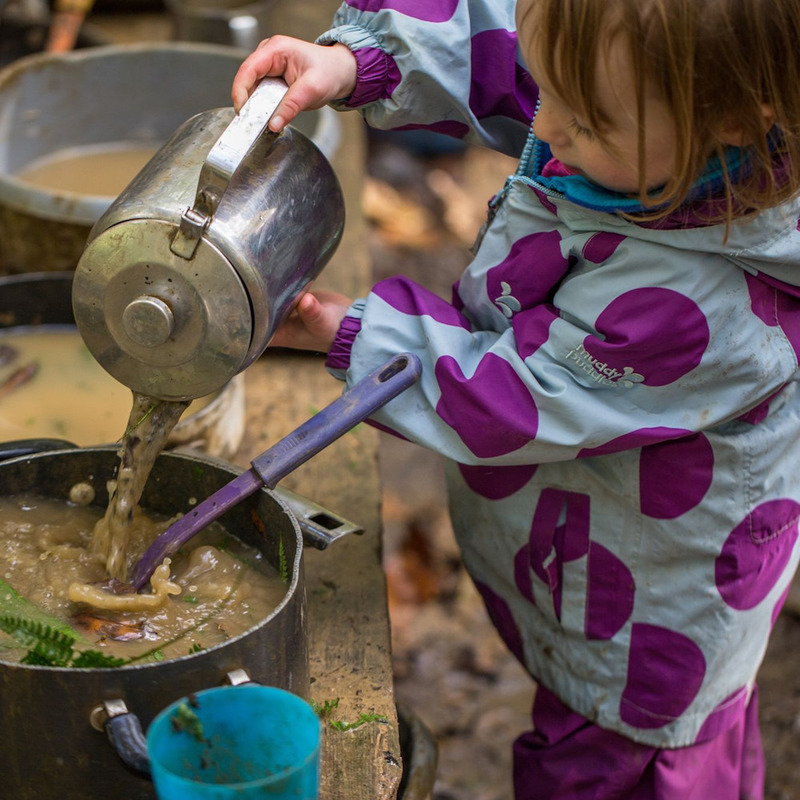 All sorts of stuff going on: forest school activities like den building, fire lighting, cooking on campfires, crafts, free play – all under the guidance of professional Forest School and Play Leaders – and whatever the weather. Friday mornings are Sapling groups for 1–5 year olds. One Sunday a month is dedicated to families with toddlers to pre-teens. Bring your kids aged 8+ to holiday clubs during the school holidays (no two days are the same) Brilliant idea: you can buy 5 and 10 day passes which are valid for 12 months.. Hold a birthday party, with activities tailored to your own needs. Adults can walk on the wild side too (you don’t have to be super fit or outdoorsy). Hen, stag and team building with everything from archery, bush craft and green woodwork to tree climbing and willow weaving. Come for a few hours, a day or stay overnight. 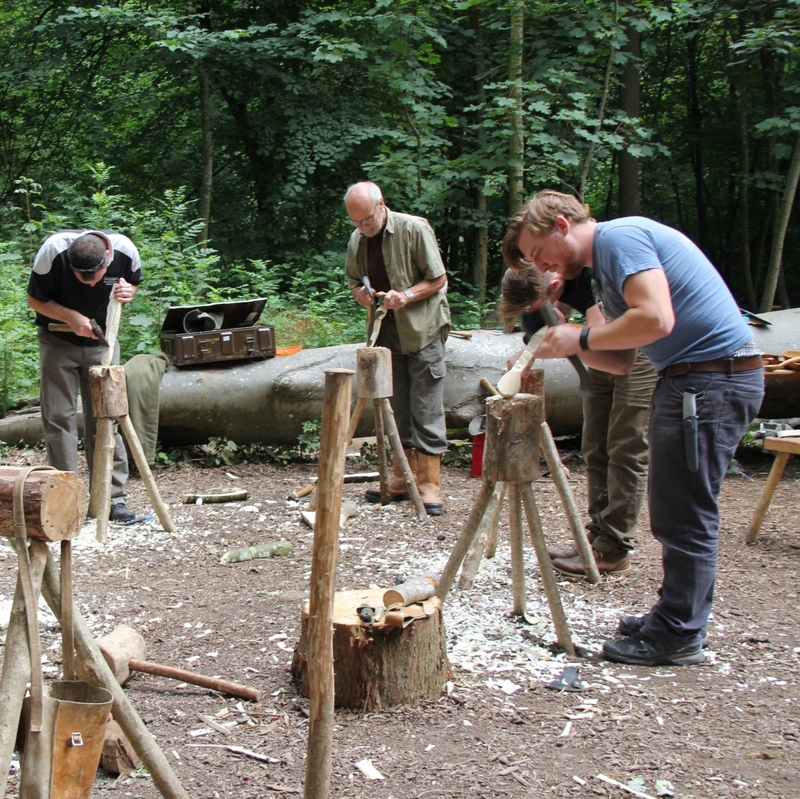 All sorts of fun things planned for the summer, like overnight family bush craft camps, willow workshops, spoon carving and more. Those awards? Best Local Activity for children aged 5-12 in the What’s On 4 Junior Awards and a Brains Play Champion.